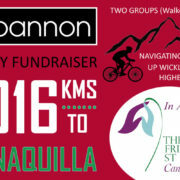 Congratulations to everyone that cycled from UCD to Wexford and to everyone who donated and helped to make the Wexford Cycle 2016 happen. 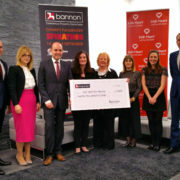 View more pictures Find out more about Peter McVerry Trust here. 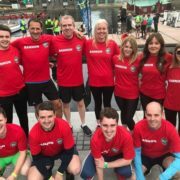 This year we chose The Friends of St. Luke’s Cancer Care in Rathgar as our charity and the event was held in honour of our late colleague Philip O’Keeffe. 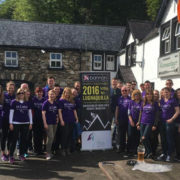 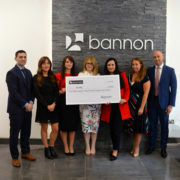 Following 2015’s inaugural charity event, Bannon successfully completed their 2016 Charity Event in aid of the Friends of St. Luke’s Cancer Care on Saturday 21st May and raised €22,500. 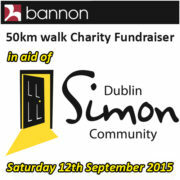 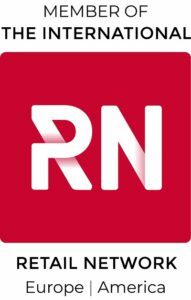 On September 12th the staff and friends of Bannon will be doing a 50km charity walk in aid of the Dublin Simon Community along the Royal Canal. 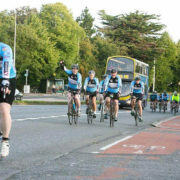 The 25th Welcome Home Wexford Cycle took place on Saturday, 20th September and our fellow colleagues did us proud. 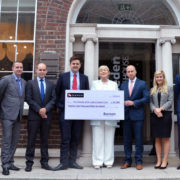 In support of the Peter McVerry Trust, which was established in 1983 by Fr Peter McVerry to tackle homelessness, drug misuse and social disadvantage.